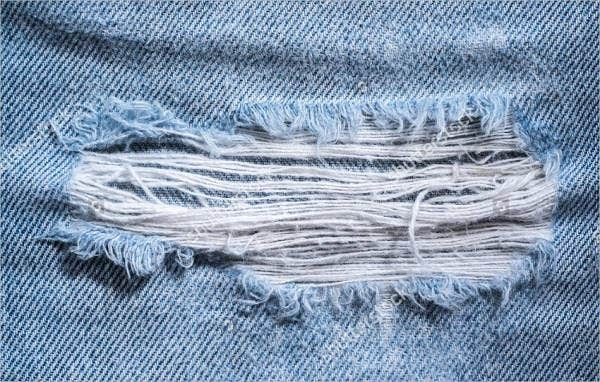 Jeans have been used by most men and women or centuries. The famous denim jeans were first worn by Americans as part of the working-class attire. It was a fad among cowboys, and only men wore denims in the 1800s. It reflected the egalitarian attitude of most men in the the wild west. The first denim jeans was the Levi Strauss, made by San Francisco merchant, Levi Strauss himself because of the need for tough miner’s clothes. At present, jeans are now adapted as part of every women’s wardrobe. 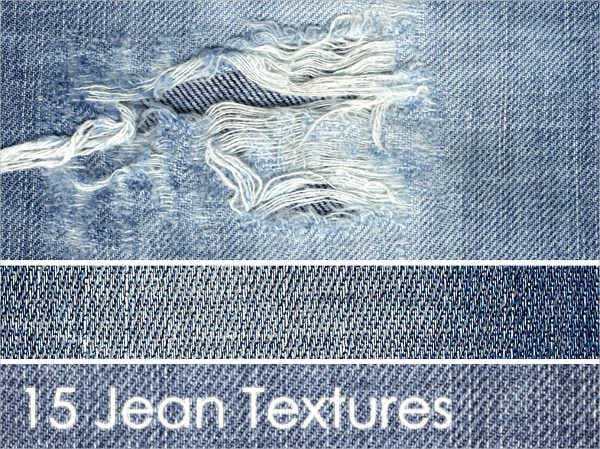 If you are a fashion designer developing a new jeans brand or making custom jeans for a customer, try our jeans Photoshop textures that will give you just the right amount of texture and a variety of colors to experiment with. Dry denim. 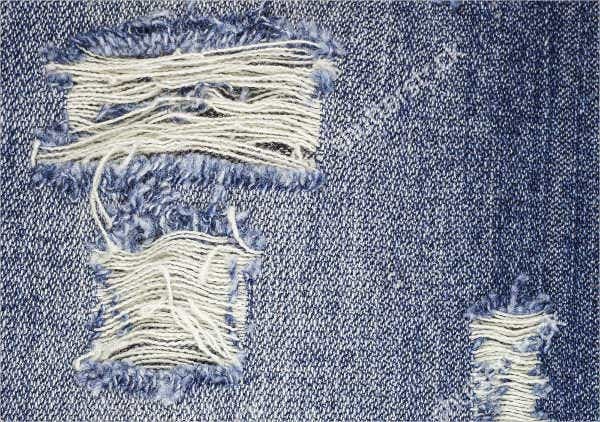 Dry or raw denim has a natural distressed look. If you want faded jeans, you can try this kind of denim. Ramie cotton denim. 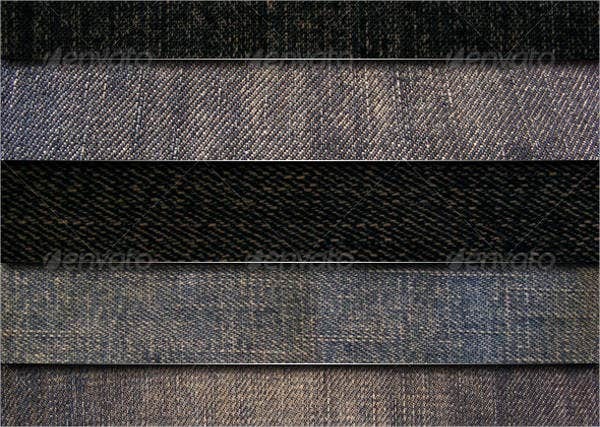 This type of denim comes from a plant fiber called Ramie. 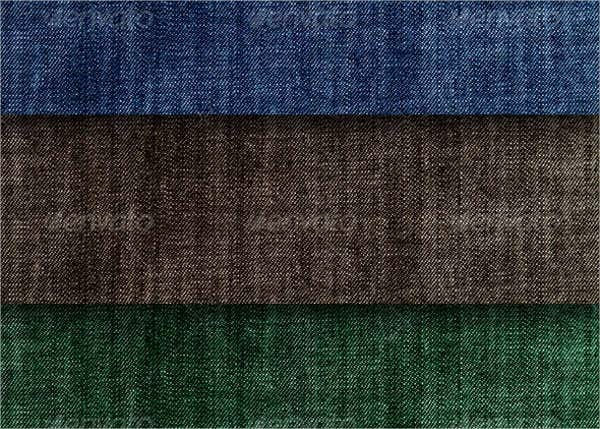 It prevents wrinkling and adds a silky sheen on the denim jeans. Selvage denim. 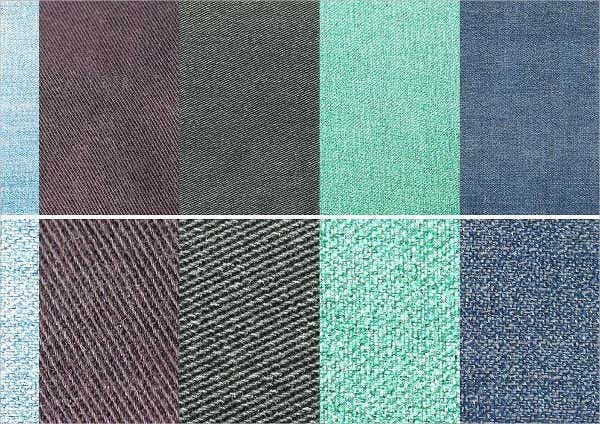 A selvage is an edge of woven fabric that prevents it from unraveling. 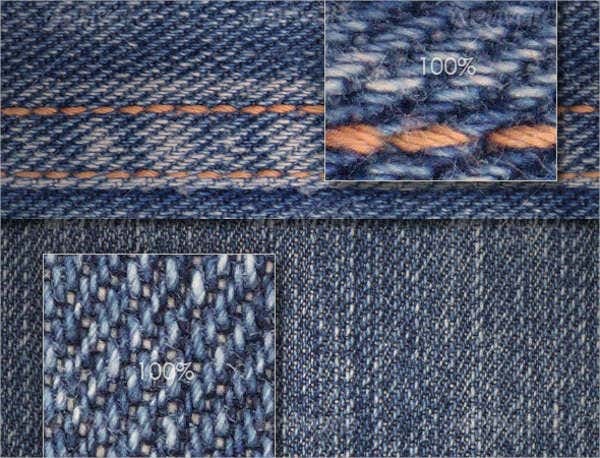 The selvage edges are found on the outer seam of the jeans. Poly denim. 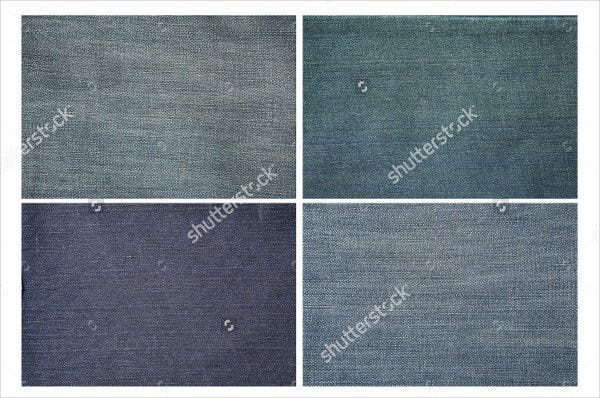 Poly denim is partly made of polyester; it dries quickly when washed and is lightweight. This is preferred by the older market. Stretch denim. This type of denim is made of 2 percent spandex and 98 percent cotton and is worn to emphasize curves and length of legs. Denims are also great on short dresses for women and even suits for men. 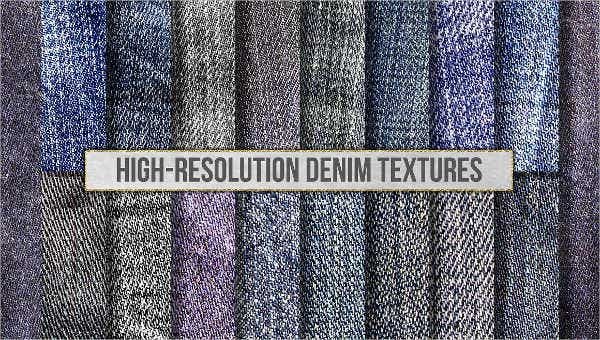 The best denims are those that last longer even with frequent washes and exposure to the sun or your dryer perhaps. Match it with a denim jacket. Wear the American pride with denim jeans matched with denim jackets for men. 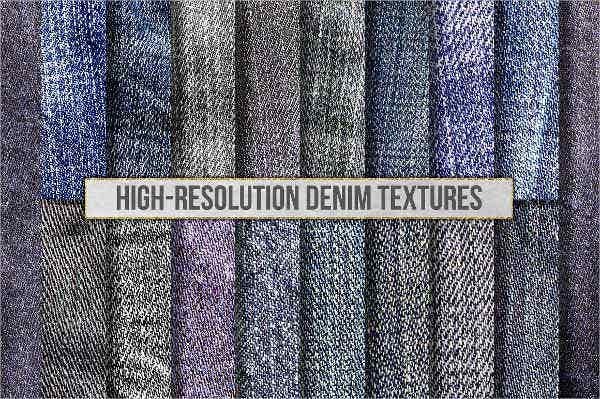 Modern denims with colors like grey and white can be worn with a sweater or checkered polo shirts under for a more sophisticated look. Wear under a suit. You can experiment with winter wear layers buy wearing a suit or coat over your denim jacket. Pair with fur. Fur coats are always in for winter, and you can go ahead and pair them with your blue denim jeans when you walk downtown. Snuggle up with high boots and a sweater. If you’re tired of fur, you can take out your suede high boots, blue jeans, and sweater for a lovely stroll in the park or a fancy dinner. Get the corporate casual look. Go for a chic cardigan and blouse with your stretch denim to achieve an office-ready look. Go for a street-smart style. Roll up those straight-cut blue denim jeans and wear them with your favorite top and a pair of loafers and cross the busy streets. Who knew you could do different styles with just one piece of denim? 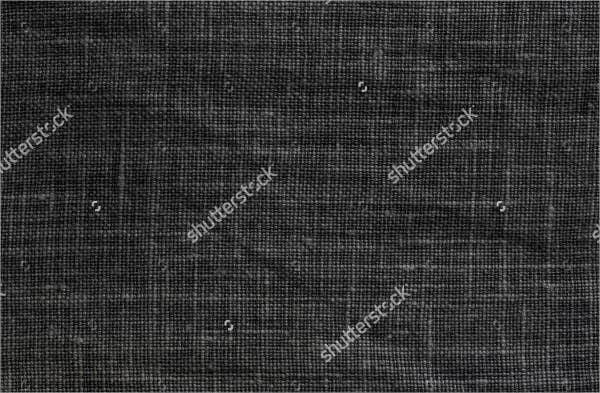 Check out more cloth textures to expand your clothing line.